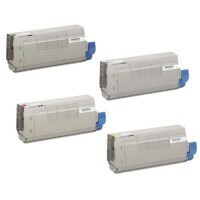 Sales Code: 10115019300Description: Compatible Toner Cartridge Xerox Premium S N/Chip XO 3.. 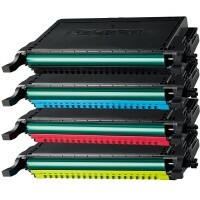 Sales Code: Description: Compatible Toner Cartridge Oki Premium S W/Chip C710 BK/CY/MG/YL ..
CLP 660/610 Black, Cyan, .. Sales Code: Description: Compatible Toner Cartridge Samsung Premium S W/Chip CLP 660/610 B.. 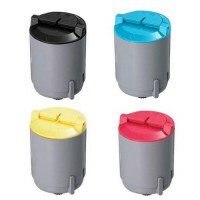 Sales Code: Description: Compatible Toner Cartridge Samsung Premium S W/Chip CLP-300 BK/CY.. 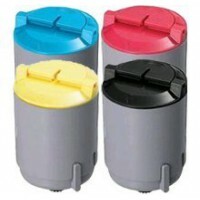 Sales Code: Description: Compatible Toner Cartridge Samsung Premium S W/Chip CLP-350 BK/CY.. 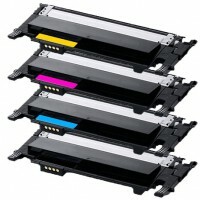 Sales Code: Description: Compatible Toner Cartridge Samsung Premium S W/Chip CLT-404S BK/C.. 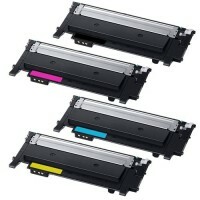 Sales Code: Description: Compatible Toner Cartridge Samsung Premium S W/Chip CLT-406S BK/C.. 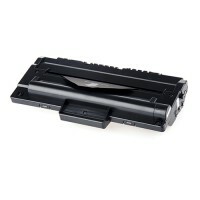 Sales Code: 10113008800Description: Compatible Toner Cartridge Samsung Premium S W/Chip CL.. Sales Code: 10113008900Description: Compatible Toner Cartridge Samsung Premium S W/Chip CL.. 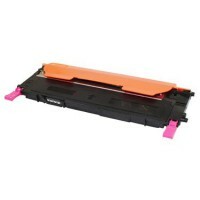 Sales Code: 10113009000Description: Compatible Toner Cartridge Samsung Premium S W/Chip CL.. 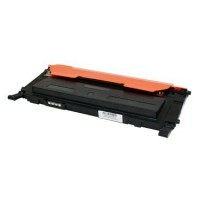 Sales Code: 10113009100Description: Compatible Toner Cartridge Samsung Premium S W/Chip CL.. Sales Code: 10113008400Description: Compatible Toner Cartridge Samsung Premium S W/Chip CL.. Sales Code:10113008500Description: Compatible Toner Cartridge Samsung Premium S W/Chip CLT-409S.. Sales Code: 10113008600Description: Compatible Toner Cartridge Samsung Premium S W/Chip CL..